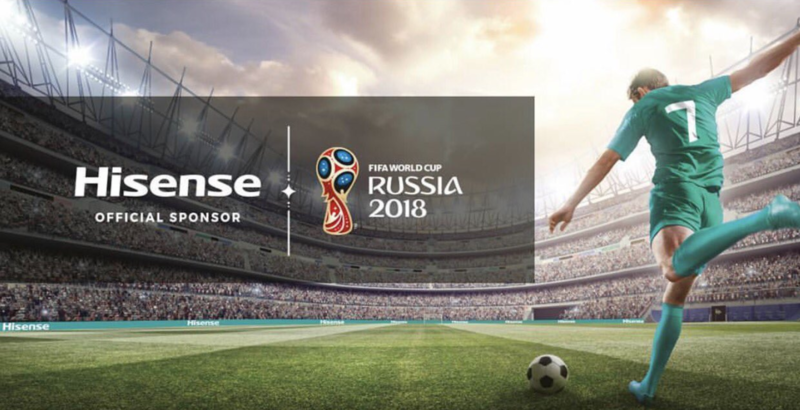 Today, in a joint press conference held with FIFA, Hisense announced its status as an official sponsor of the 2018 FIFA World Cup, becoming the first-ever Chinese consumer electronics brand to sponsor the tournament. 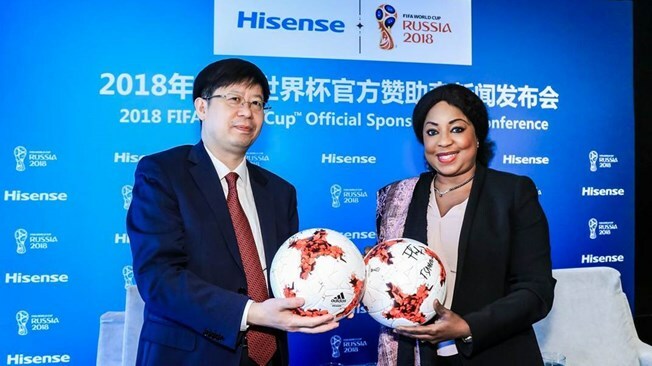 The President of the Hisense Group, Mr. Liu Hongxin, sees the FIFA World Cup as one of the most significant sporting events in the world, rivalled only by the Olympic Games. For Hisense, sponsoring the prestigious tournament not only serves as a massive marketing opportunity for the brand, but also as a crucial, strategic initiative for the entire enterprise. “Over the years, Hisense has earned a lot of experience and brand growth through sports sponsorships,” expressed Mr. Liu. A large part of Hisense’s international strategy has been to actively engage in sports marketing to raise brand awareness. 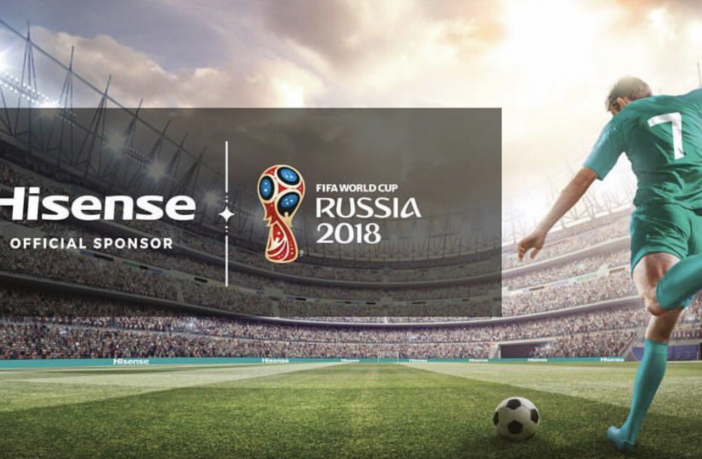 Over the years, Hisense has sponsored major sporting events and team sponsorships like UEFA’s Euro 2016, Nascar’s XFINITY series, Joe Gibbs Racing, the Australian Open, and Germany’s FC Schalke 04. These activities, coupled with Hisense’s innovative high-value products, have helped the brand maintain its status as the No. 3 television manufacturer worldwide into 2017.